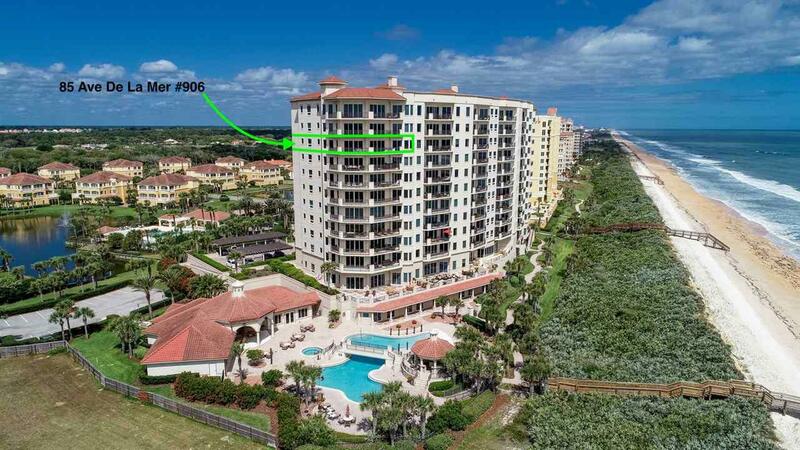 Direct Oceanfront Luxury Condo in desirable Tuscany in Hammock Dunes. 10' ceiling w/floor to ceiling glass allows for an abundance of light. 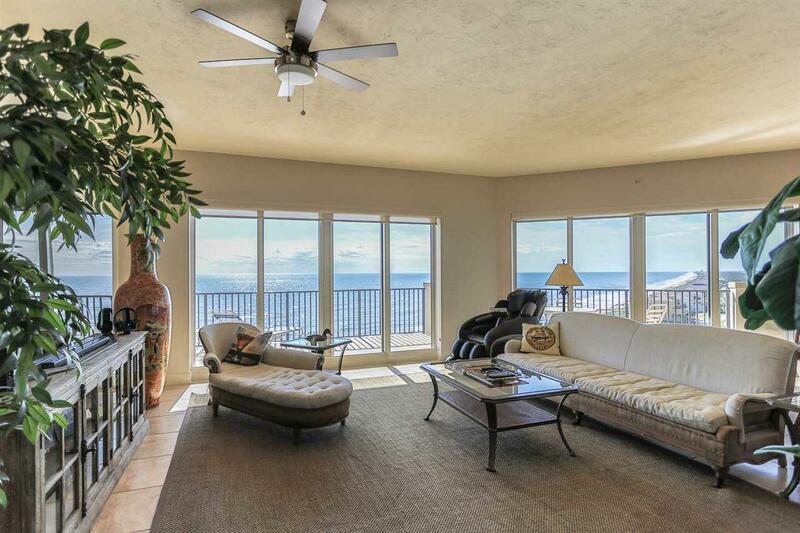 Enjoy the sweeping views from the Great Room which has almost 180 degree view of the ocean and coastline. This condo is an end unit in the southern stack which allows for wonderful light and great winter sun. Shows like a new home. The interior was recently painted, the home has wood & tile floors throughout. Tuscany is the only building with 10' ceilings. 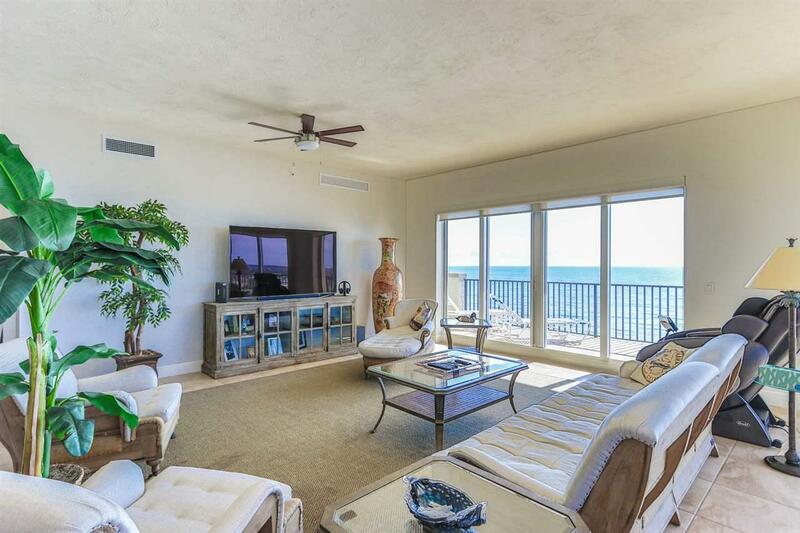 Tuscany has fabulous Oceanfront amenities including an oceanfront pool with spa, summer kitchen with ocean views, fire pit for the starry nights, a social room with bar, theater room, fitness center and One guest suite which can be rented for extra guests. 2 Reserved parking spaces under the building and air conditioned storage locker. Parking Space 26 & 59, Storage Locker 7. Click on document link for the floor plan. Recently replaced 2 HVAC units & hot water heater. Membership to the private Hammock dunes Club is available but NOT required. HD Club is a "Designated Emerald Club of the World" and boasts 2 Audubon Certified Championship 18 hole golf courses, oceanfront clubhouse, fitness center, heated oceanfront pool & spa, tennis, croquet, etc. Enjoy gourmet or casual dining at two clubhouses, ocean terraces or poolside. The Creek Course has recently been ranked in the "Top 100 Residential Courses" in the nation. Ranked #1 Readers Choice Award for Best Private Club in the Southeast by Orlando style magazine! 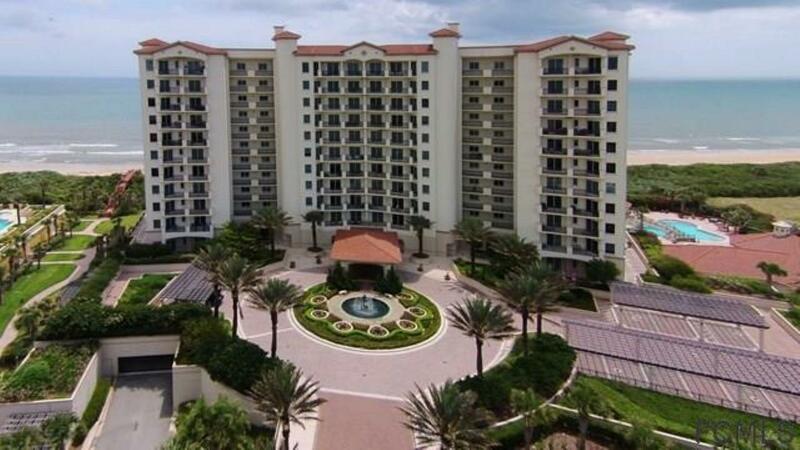 Hammock Dunes is ideally located between Orlando and Jacksonville with easy access to I-95 and airports in Jacksonville, Orlando or Daytona Beach.